First Organize it, THEN Design it! As a Santa Rosa website designer, I have learned a lot from working with clients over the years. I have seen many business owners struggle with the process of planning a website–even if they hired a web designer do the technical part for them. 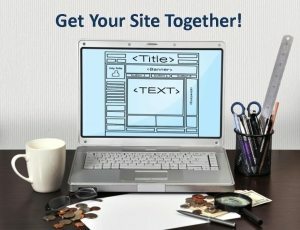 If you’re reading this, you’re probably planning a website and may be wondering, “How do I pull all this together? Where do I start?” Start here. Start by organizing your project. Read this page, then download and complete this Website Project Organizer Checklist. Web design involves a LOT of pieces and dozens of hours–for me as a web designer and usually for my clients. I know how busy you are, and understand that it may be hard to find the time to follow detailed instructions like these. Yet they are necessary if we are going to work together to build the best possible website for your business. A good web designer should try to make the process easier for you with advice and information. That’s why I ask my clients to read and follow this organizer. However, even if you work with another Santa Rosa web designer, your project will flow more smoothly and stay on budget if you think through your site in advance and organize your materials. Domain Registration– If you have registered your domain (website address), we’ll need to know the details. If you don’t have a domain, we can help you get one. 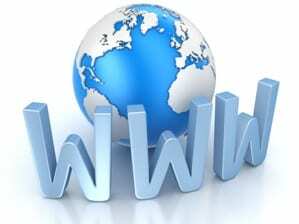 Hosting Account– The hosting account is where the files for your website reside so they can be found on the Internet. There are many providers, but I recommend using one that is familiar to your designer so he/she doesn’t get bogged down by an unfamiliar user interface. Regardless of where you host, you will need to provide the login and password for your hosting account, and it’s helpful to have this for the main Internet account as well. What Kind of Hosting Account to Open- If you’re planning a WordPress website, I recommend a Managed WordPress Hosting Account, since it’s designed to minimize some of the routine maintenance and security steps and make things easier for you. For other types of websites, I recommend a Linux cPanel Hosting Account. You can open an account and purchase your domain, hosting and/or email accounts here. Website Images- You will need to provide images that are not copyrighted, or else choose some from a site where you can purchase a license to download images. I recommend Adobe Stock, since it’s got an enormous searchable selection and pricing that can’t be beat. Is Search Important? Submit Keywords for SEO. 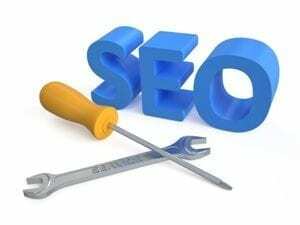 Search Engine Optimization- (SEO) includes the steps required to help a web page be visible on the Internet when someone searches on relevant keywords. Many local business websites rely on other methods to attract site visitors. 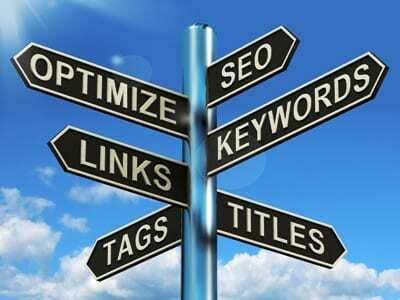 But, if you are hoping to attract search traffic, then keywords will be important. SEO has evolved into a highly complex body of knowledge, and it can require considerable time, skill and/or money to make it pay off. The most important thing you can do is give thought to the main keywords (or phrases) that people would use to find your website in an Internet search. 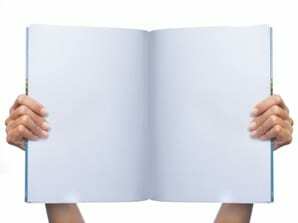 We will need this list from you before writing, editing and designing your site. Ask about SEO and what we/you can do to address on-site SEO when preparing your site content. Advanced SEO services (typically off-site, post-launch) are also available–and usually necessary. “Before we met Tim, our website was so old and tired that we hoped no one would accidentally find it! We were ready to relaunch our Gift & Incentive Business, so after a consultation, it was obvious that using Tim’s combined marketing expertise and tech experience would be the right move. Since we wanted to be a bit hands-on with the process, he provided some great tools that helped us demystify the process, and welcomed our involvement in the creation… never intimidating, always responsive.